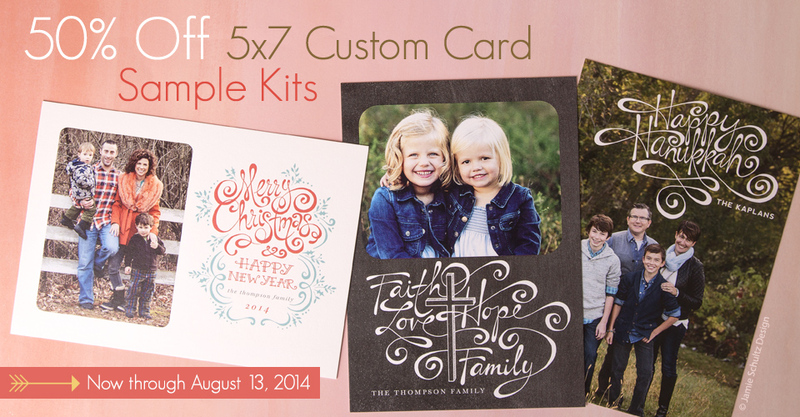 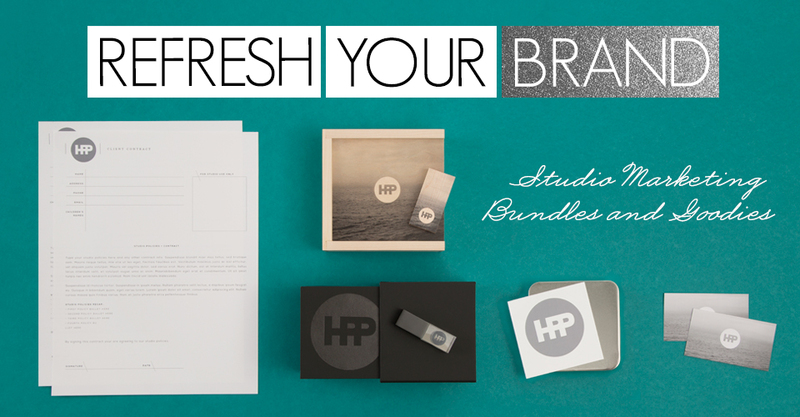 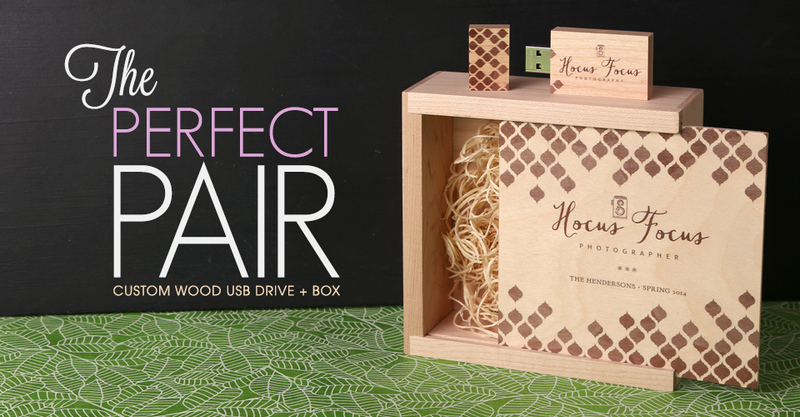 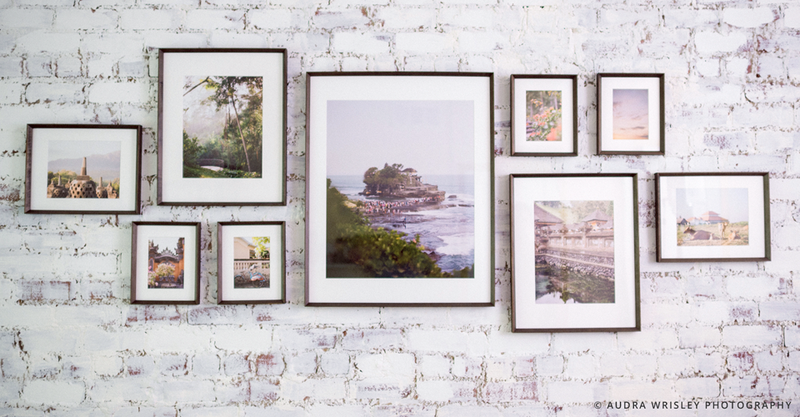 Through August 13th, save 50% on 5×7 Flat Card samples for your studio. 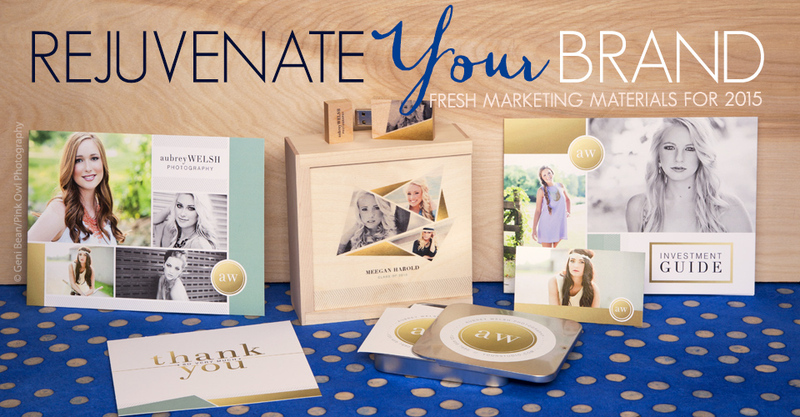 Whether it’s a small gift or a personalized detail that exceeds your customer’s expectations, you have a wonderful opportunity to create a meaningful moment with your clients. 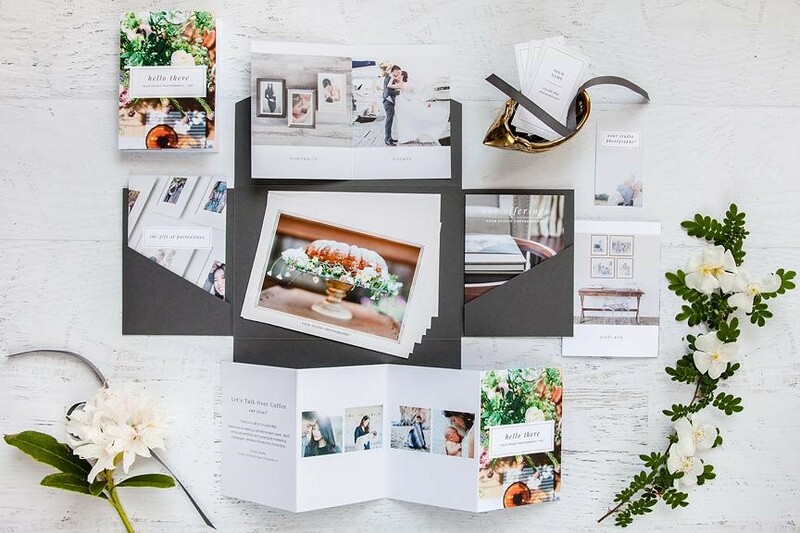 If you’re anything like photographer Brittney Kluse, time is a precious commodity. 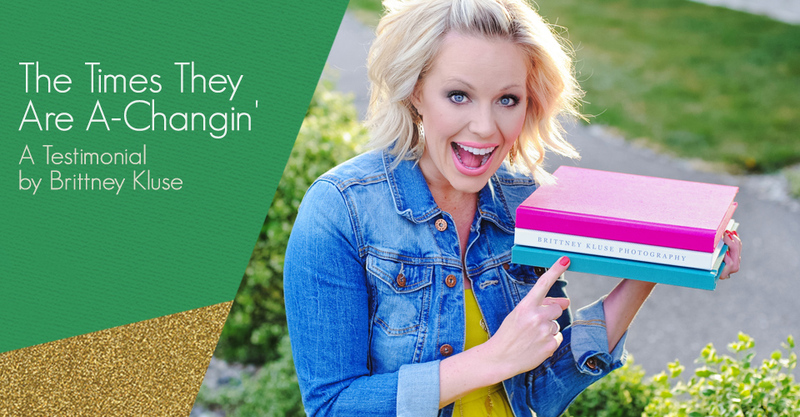 Luckily, Brittney discovered a way to change her workflow so she could begin offering big ticket options like Miller’s Signature Albums at her studio. 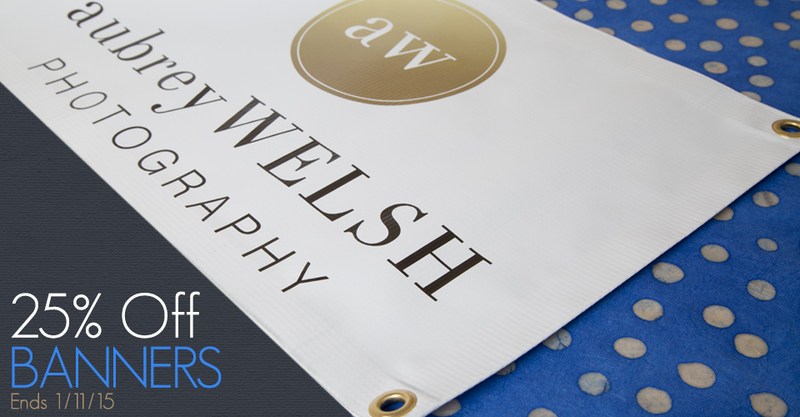 We are constantly striving to find new ways to improve our service to you. 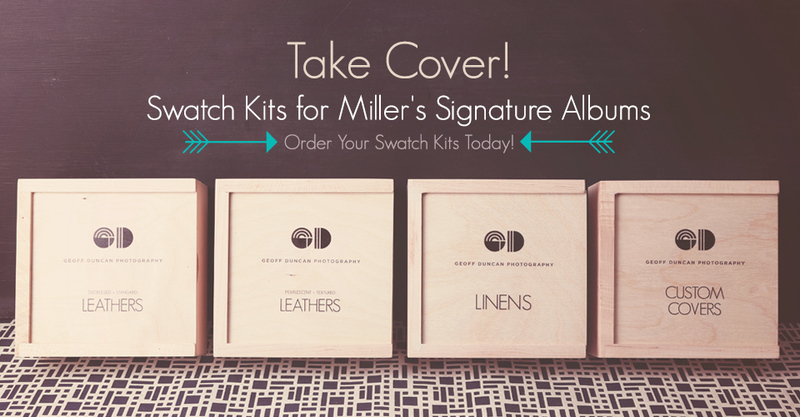 To make the album sale easier for your studio, we introduced Swatch Kits so you can show your clients the variety of cover options available for the Miller’s Signature Album.